SARD focus on delivering a simple promise: Great Technology and Great Customer Service. 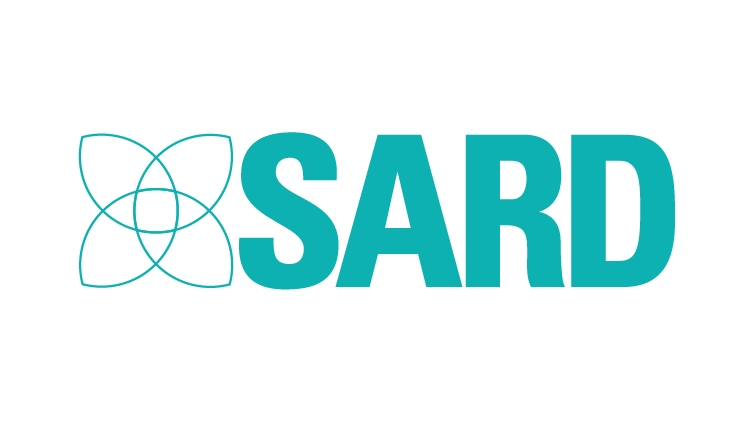 SARD offer a suite of software products that covers all of the aspects of Medical Revalidation, 360, Job Planning, Educator’s Appraisal, eLeave, Nurse Revalidation and Apprasial for All. They are a close-knit team of hard workers, excellent communicators and team players, looking to grow their tech team as they expand and begin new projects. SARD have offices in Crystal Palace and Canterbury. SARD are offering an internship focusing on technical support, programming and updating/creating feature of the system. There will also be the chance to work in Customer Support, receiving technical queries on their live chat system.